Mitch Marner has made the most of his offseason so far. Earlier this summer, the Toronto native shared photos of himself with teammates celebrating Tyler Bozak’s wedding in Vail, Colorado. We got bashin ✌️congrats to The Bozak's! More recently, Marner capitalized on the little time off he has left of summer to add some new ink to his body. Check out the massive tattoo the 20-year-old just got plastered onto his forearm. We’re not quite sure what Zesus is, but the artwork certainly looks like Zeus. 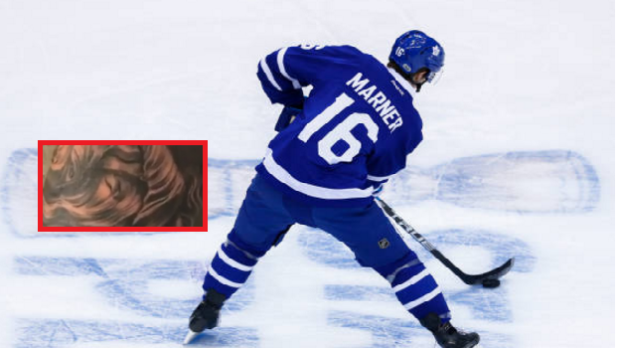 The piece was not the first Marner has received so far. If you take a look, he clearly had work done elsewhere, too. The tattoo will likely keep the winger off the ice for the next little bit, just so the healing process can go according to plan. It’s okay though, because the youngster has been putting in some pretty incredible work lately.